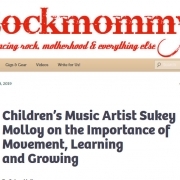 Blog Archives - Sukey Molloy! 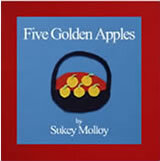 Five Little Oysters, the title song on my latest CD release, features one of my favorite songs for stimulating learning play with children ages 2-5. 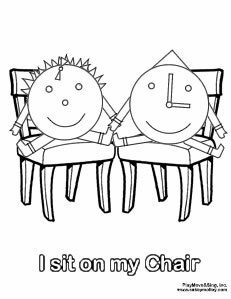 The song features counting/ adding and subtracting, rhythmic listening, rolling movement for hands and whole body, and active storytelling. 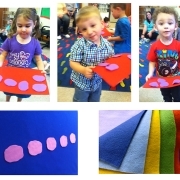 While you sing, you can create your very own felt storyboard to use at home or in the classroom. Purchase a 9×12 inch adhesive foam board(s), adhere a 9×12 inch background color felt on each board, and then cut felt oysters, sand and waves from colorful pieces of felt. You can sing, count, add and subtract the oysters, put the oysters on and off the board, and manipulate the felt play in any way you wish! When you’re finished with the song/play and boards, simply store the small pieces in zip lock bags, and place the boards in a safe place for next time! 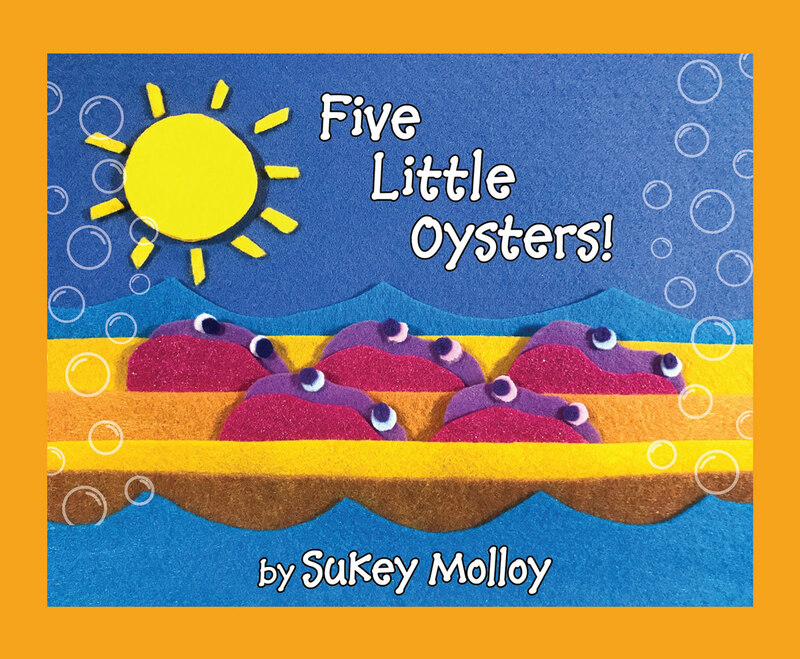 Here’s a link to order my Five Little Oysters song! 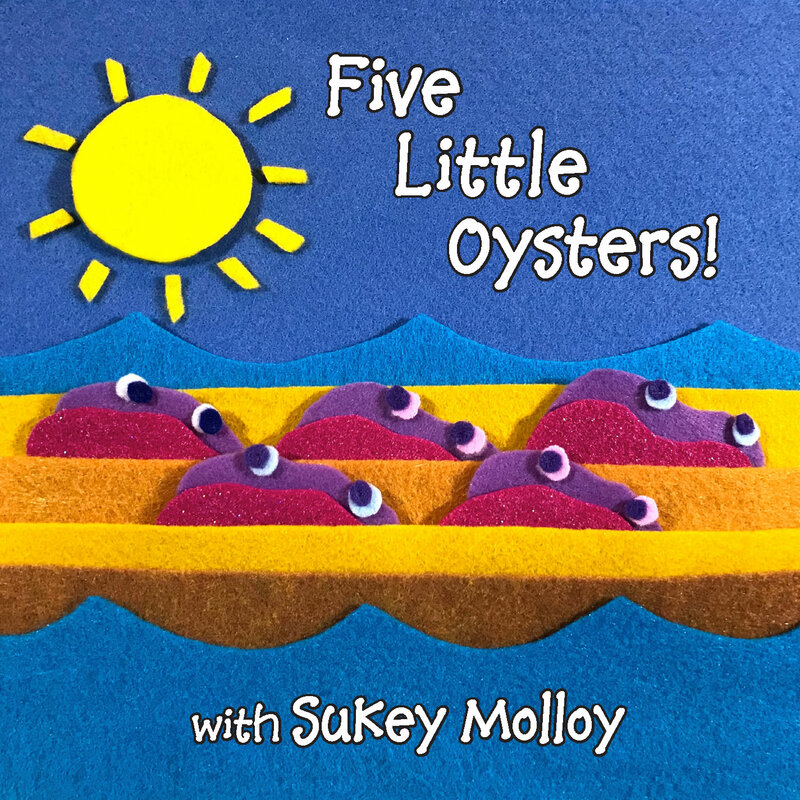 And here’s a link to order my Five Little Oysters audio picture book! My Guest Blog Post at Rockmommy! 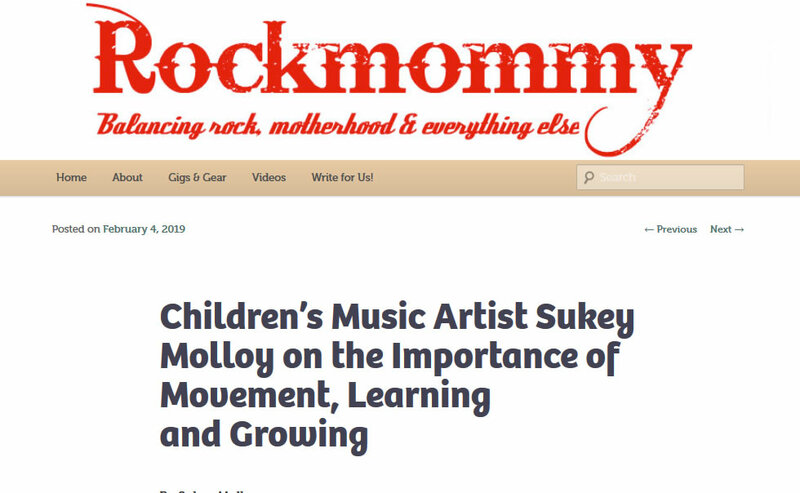 http://www.sukeymolloy.com/wp-content/uploads/2019/03/rockmommy.jpg 604 980 PMSmaster http://www.sukeymolloy.com/wp-content/uploads/2018/07/sukeynewheaderbrella.jpg PMSmaster2019-03-06 13:03:022019-03-06 13:05:40My Guest Blog Post at Rockmommy! Movement Grows Learning! What do Foveal and Peripheral Vision Refer To? In babies and very young children, the muscles in the eyes develop sequentially and are intimately related to the development of the central nervous system. In infancy and early childhood, peripheral vision is the first function to develop naturally, followed by the development of foveal vision. Foveal refers to up-close, two-dimensional viewing used for activities such as reading and writing. Peripheral and three-dimensional vision refers to what we see beyond the foveal center, reaching to the mid and far boundaries of our vision as a whole. Foveal function allows us to focus in on and track details, while peripheral vision allows us to take in the environment all around us. Each is critically important. There’s a great book by Carla Hannaford entitled, Smart Moves, published by Great Ocean Publishers. 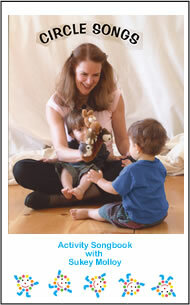 This book looks at how movement nourishes the brain and is essential in the developing years. In Chapter 6, Hannaford describes how the eye muscles strengthen as they move in response to head movement. This happens when the vestibular system is activated. The more the eyes move, the more the muscles of both eyes work together, and the more connections are made to the brain. Time spent in sedentary positions for very young children can inhibit the natural development of eye muscle strengthening, teaming and tracking. Giving babies and young children lots of opportunities to move and express physically helps to stimulate the vestibular system, and helps the eye muscles to strengthen and grow in concert. In the short video clip above, I’m speaking at a Movement Grows Learning Workshop about foveal and peripheral vision. http://www.sukeymolloy.com/wp-content/uploads/2018/07/sukeynewheaderbrella.jpg 0 0 brianpearl http://www.sukeymolloy.com/wp-content/uploads/2018/07/sukeynewheaderbrella.jpg brianpearl2016-02-17 17:01:592016-02-23 15:00:28Movement Grows Learning! What do Foveal and Peripheral Vision Refer To? Did you know that the right and left hemispheres of the brain are responsible for different functions? I’ve learned it’s very important in the developing years to nourish both sides of the brain in order to make sure the whole child is engaged in the learning process. The ‘left’ hemisphere is primarily responsible for decoding information. 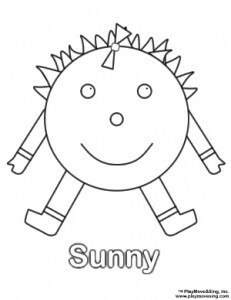 It categorizes, labels, makes lists, organizes, computes, penetrates math equations, and problem solves. The ‘right’ hemisphere absorbs information through the feelings, and through the sensation of light, color, sound, movement, touch, shape, scent, and design. True learning allows all our senses and abilities to be engaged when acquiring new skills! To one part of the brain this concept is represented by the symbols: C A T.
To another part, it is represented by something soft and furry that makes the sound M E O W.
Both are true! Children should be encouraged to play with different styles and ‘sides’ of learning in order to discover and develop from an inner, individual motivation. Providing a ‘multi-sensory’ approach to learning stimulates both hemispheres of the brain, and allows learning to go deeper. I’ve included a short video segment (see above) from a workshop I gave in Poughkeepsie, NY on Movement Grows Learning, along with a short clip from a concert where we’re singing and playing with scarves. Have you ever heard the term ‘vestibular’? I learned about it when studying Infant Development at the School for Body Mind Centering in Amherst, MA. Vestibular comes from the word vestibule, referring to a gateway or opening between two places. Located in the central part of the inner ear labyrinth, the vestibular system is responsible for coordinating movement with balance. It sends signals to the neural structures that control eye movements, and to the muscles that keep us upright. It’s also intimately connected with learning to read. The brain uses information from the vestibular system to interpret our body’s position and acceleration in space. 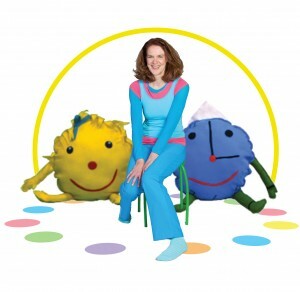 For very young children, stimulation to this system is extremely pleasing! It’s like ‘brain food’. Rocking, turning, swinging, bouncing, tipping, jumping and rolling all stimulate and nourish the brain in the developing years. I hope you enjoy this short video clip about the vestibular system from a developmental workshop I gave in Poughkeepsie, NY, and, an event at a library in Connecticut. 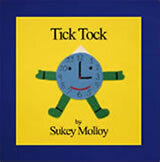 Click here to download my Tick Tock song (Circle Songs CD, 2005) for free! Tick tock, tick tock, it’s ‘ticking ‘ on the dot. Tick tock, tick tock, it’s ‘ringing ‘ on the dot. Tick tock, tick tock, it’s ‘chiming ‘ on the dot. Tick tock, tick tock, it’s ‘spinning ‘ on the dot. Tick tock, tick tock, it’s ‘clapping ‘ on the dot. Tick tock, tick tock, it’s ‘hopping ‘ on the dot. Tick tock, tick tock, it’s ‘jumping ‘ on the dot. Tick tock, tick tock, it’s ‘sleeping ‘ on the dot. When I was a little girl, and sometimes felt anxious, my mother would say, “Sukey, be happy, don’t worry. There’s nothing to worry about.” It would give me a different perspective in the moment, and offer a new attitude. I wrote ‘Be Happy Don’t Worry’ to help remember my mother’s advice. I also wanted to share her enthusiastic attitude with children and families everywhere. When we give children the opportunity to discover positive attitudes through play and learning, while acquiring fine and gross motor skills through playful means, we provide them with skills to take through life. Movement, song, and play stimulate not only learning in the developing years, but give children an important feeling of, ‘I can!’ to share with others. …Make a happy face while nodding your head ‘yes’ for “Be happy”, a worried face while nodding ‘no’ for “Don’t worry”, and wagging your pointer finger side to side for “There’s nothing to worry about”. Be happy, don’t worry, there’s nothing to worry about. Don’t worry be happy, there’s nothing to worry about. The treetops are smiling and so can you. And on their faces a smile they keep! Be happy, don’t worry, there’s nothing to worry about! http://www.sukeymolloy.com/wp-content/uploads/2018/07/sukeynewheaderbrella.jpg 0 0 brianpearl http://www.sukeymolloy.com/wp-content/uploads/2018/07/sukeynewheaderbrella.jpg brianpearl2015-09-08 14:50:272015-09-08 14:50:27Be Happy Don’t Worry! I’m delighted to share this very first felt animation that I created for Sukey’s Circle! and which is available on DVD and in audio picture book. 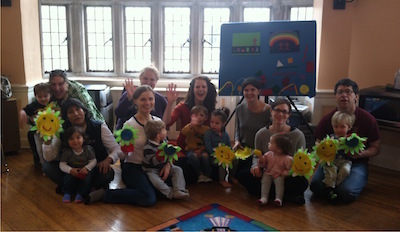 I first wrote the song for mothers to sing with their babies during infant massage sessions. 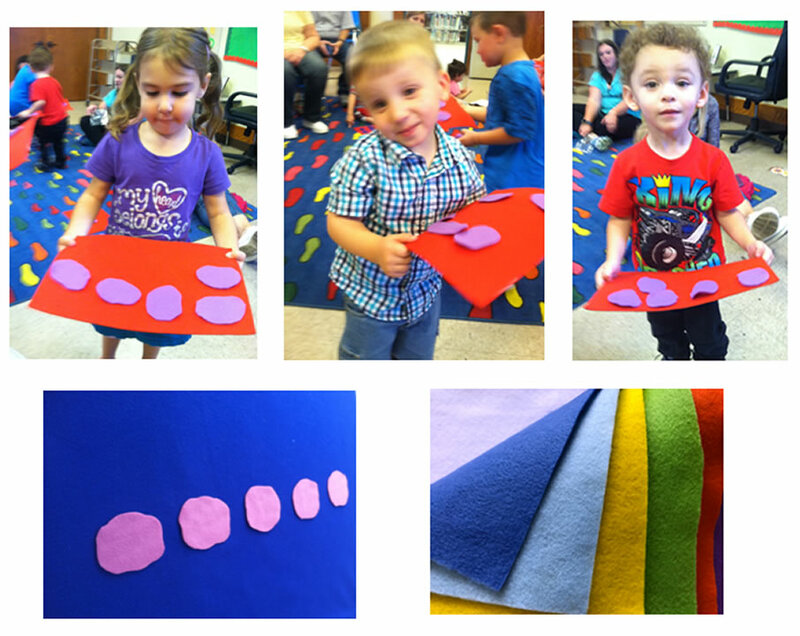 And the song later evolved into a felt art activity to share with toddlers and preschoolers while singing and moving. As I watched the first felt images come to life in the animation studio, I was truly touched. The gentleness and sweetness in babies and children when they’re first discovering the mystery of being in a body was, for me, important to convey through the music and colorful images. I hope you enjoy the video, and that you’ll download the new coloring page to go with it! Just click on the image below. 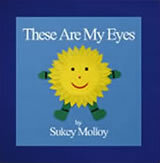 And I hope you’ll consider downloading These Are My Eyes from Itunes (from Circle Songs with Sukey Molloy), and the longer version on the Sukey’s Circle! DVD (Vol. 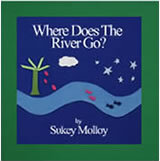 1) on Amazon or at: www.sukeymolloy.com. Round my ears it goes. And round and round it goes! I’d like to share a very special person with you who has been a profound part of my life – Claricia Iona Cummings. Miss Cummings, endearingly referred to as Nona, joined my family from Panama when I was just five days old. At the time, we lived in Springfield, Massachusetts. Nona has been like a mother to me throughout childhood and adulthood, and incredibly, lived to be 105 years old, just 4 months shy of 106! 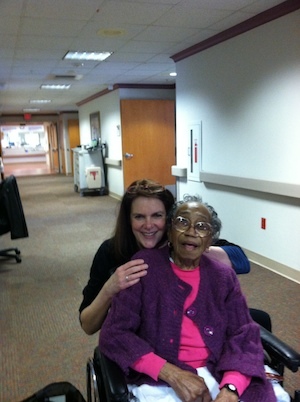 Nona, with presence and awareness, passed away this October in Washington DC. Her life shines as an extraordinary example of humility, joyfulness, dignity, careful craft, and hard work, and those who knew her remain in awe of her graciousness and love. In remembrance of Nona, I wanted to share a Russian lullaby I recorded in 2012. I think Nona would like it, and would feel comforted by its gentle melody. I invite you to listen, and to join me in honoring this very special person. For you Nona…I love you.